Situated close to the Millennium Stadium and Cardiff Arms Park, the LivingWell Cardiff is situated within the Hilton hotel in Cardiff. Metered parking and an NCP car park are available in the surrounding streets if you choose to arrive by car and Cardiff Central train station is only 15 minutes walk away. Facilities here include: Fully air-conditioned gym, Swimming pool, Sauna & Steam room, Spa pool, Beauty facilities and Personal Training. 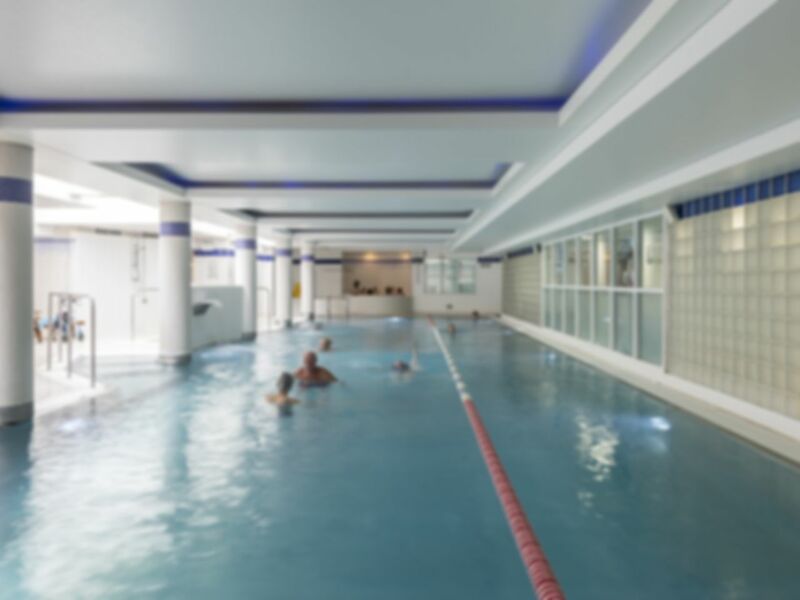 Included within your Pass price is an Aquaerobics class which is held at 10am on Mondays and Fridays. This class will last 45 minutes and is subject to availability. This is a really well run simple gym. There is plenty of room and all the equipment is first rate. Nice clean gym and pool area, friendly staff. Pretty good. The changing rooms are very tight for space and very wet floors from the pool. Gym ok, and also benefits from the use of a pool. Chilled spa in the Hilton. Lovely clean pool. The pool is a good length and shape for swimming lengths. Lovely clean pool, great service and facilities. Hi Sophie, really glad to hear you enjoyed your visit!